And a big thank you to all those who turned up at the Thornton Presentation Night on 24th January of 2016. Hosted at the City of London, Dymchurch. 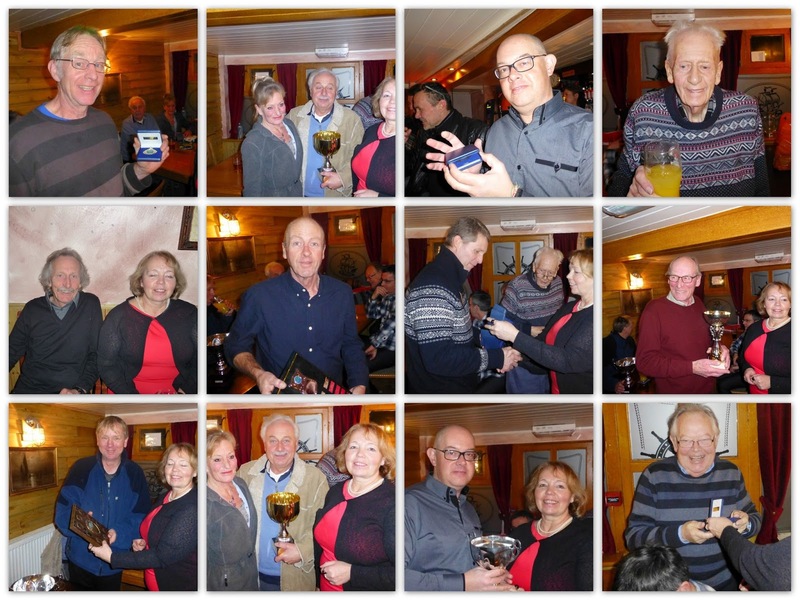 With awards and trophies going to the likes of Michael Pumphrey, Trevor Hall, Steve Piper, Jeff Ratcliffe (support), Geoffrey Woodcock (support) and Tibo. Held in the downstairs area of the venue and accompanied by musical entertainment.